I often say: Xiaomi is the Samsung of China and a will eventually become a great competitor of Apple. We all know the Apple Airpods are great and are currently very popular. But why? Those things are definitely not bad, but they are very, very expensive. Xiaomi comes with their answer to the Airpods: The Xiaomi Mi AirDots Youth Edition. The question is: are they cheap rip-offs or a great alternative to the Airpods? Let’s find out! The Airpods are the first generation TWS Bluetooth earbuds, and more companies are trying to clone and compete to them. But due to the fact that they are so tiny, their battery is also very small. I expect the Mi AirDots not to be a clone but a better quality than most of the cheap knock offs. Because it’s Xiaomi, and after testing and (still) using a lot of products I can say almost always I’m very satisfied with the quality. The abbreviation TWS stands for ‘True Wireless Stereo’. This means that the left and right earDot receive their own separate signals to provide true stereo sound. I have tested the AirDots with my OnePlus 6 (that has Bluetooth 5). The Xiaomi Mi AirDots do not have any buttons on them. No buttons? How to control? With gestures! They have tiny touch pads so you can use gestures. Single touch, To answer calls or to play/pause music. Two short touches, Mute sounds of turn on the Xiaomi assistant (not tested because my Chinese is not that good). Long press, Hang up, or stop music. Mi AirDots are charged in the case (it is also a 300 mAh power bank) and when you take the Mi AirDots out they automatically boot up and connect to the last connected device. This is very convenient. A nice feature of the Mi AirDots charging dock is that it has a different form-factor compared to its competitors. Next to that, it has that premium feel with its white plastic appearance and its magnetic open/closing mechanism. Maybe the USB charging cable could be a bit longer. 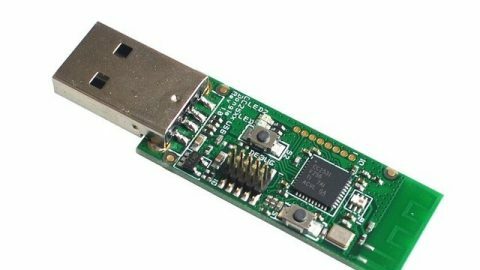 It’s a high quality but short micro USB cable, but because of the USB standard, it can be replaced easily. The indication led is red while charging and white when the Mi AirDots and the battery of the case itself are fully charged. The location of the LED on the charging dock could be better, but it does what it needs to do. The Xiaomi Mi AirDots have a matte finish and in my opinion that looks way more premium than if they would have a shiny finish. You get two pairs of extra silicone airtips in different sizes to fit your ears and I must say they are comfortable and have a perfect fit. The storage container also functions as a power bank/charging case for the earbuds. With a capacity of 300 mAh, the AirDots can be charged three times. With a working time of four hours, the Mi Airdots have a play time of 12 hours before you needs additional juice. Every full charge in the dock takes thirty minutes. The Xiaomi Mi AirDots support TWS. And the sound quality is very decent. High and low frequencies are fine. I have tested it with calls and music and I’m very happy and suprised by the sound quality. Offcourse there is no room for active noise cancelling but the passive noise cancelling is well done. I tested it at work and I had to pause of take off one airdot when people asked something. When using the AirDots it can happen that you get a call. When that is happening, no problem: Tap to answer and talk as you are used to. The microphone is clear and has no echo. Bluetooth 5.0 has a better range (up to 50 meters) compares to it predecessor and consumes less power and has a better signal transmission. That comes in hand with TWS earbuds. I tested the Mi AirDots while going for my morning run. The AirDots fit stable in your ear: even when you are exercising they will not drop out of your ears. The feel of it is comfortable. In some cases, when the scalp off your ear is small, you will find that the Airdots won’t fit as comfortably as they should. 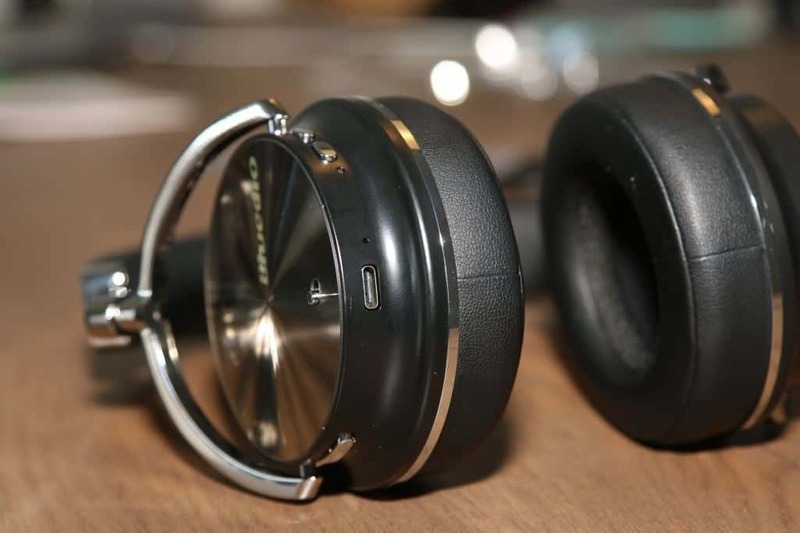 When you feel them sliding out of your ear and with that, pussing them back, chances are you wil pause the song you’re playing, because of the sensitive touchpads on the Airdots. But don’t worry, one more press on the touchpad and you’re again good to go! 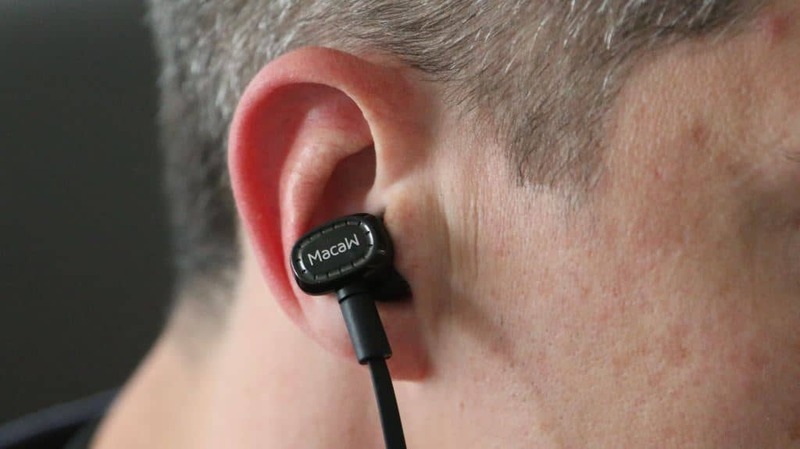 We reviewed earlier some wireless buds from QCY and a semi wireless set from Meizu. Xiaomi owned the qcy buds and Meizu has a little cord but a better batterylife. Chinese voices as feedback instead of beeping patterns. The Xiaomi Mi Airdots are a good alternative for the Apple Airpods. I do not own them because theye are too exspensive for me so a sound quality comparison I can’t do. Only design, specs and price: And in my opinion Xiaomi is the winner here. The fast charge case, the sound quality and the fact it’s using the latest Bluetooth 5.0 standard are great features. And with an attractive price of around 50 euros it’s a must have. 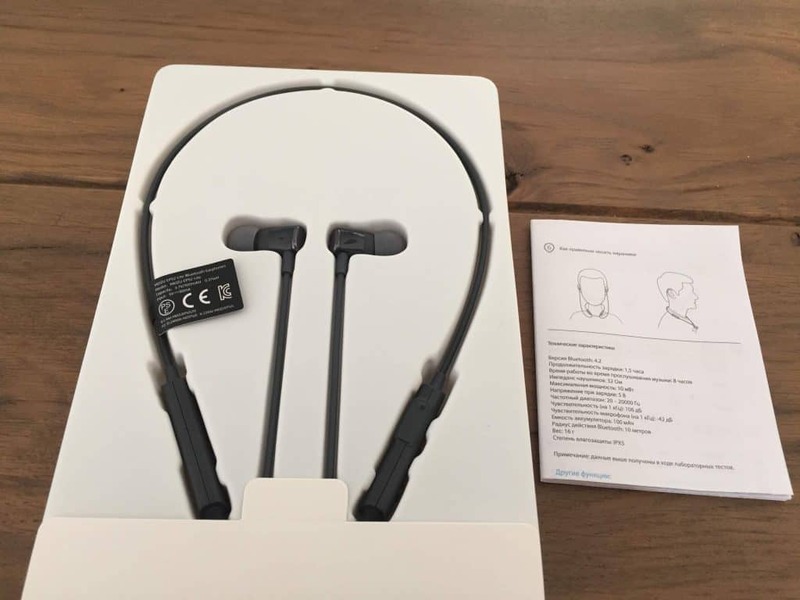 The quality you get for such a low price makes Xiaomi beat the Apple Airpods. Sometimes the Airdots are not paired (out of sync). You will hear sound in only the left or right Airdot. In the videolink below you will find a tuturial on how to (re)pair the Airdots.